While there are many football tipsters who offer trusted betting tips with an accurate tips history and winning rate, there are others who falsely advertise big winning rates and manipulate their records to look more successful than they really are. Here we separate the good, or trusted tipsters, from the not so good. We do that by putting soccer tipsters through an extensive verification process. If we verify a tipster, soccer bettors can be sure that tipster offers trusted football predictions. Now Football Punters Have a Fast, Simple, Easy Way to Identify Trusted Tipsters BEFORE They Spend Any of Their Valuable Money! As we said on the previous page, the Internet is filled with football tipsters – many are offering trusted tips with an accurate tips history and winning rate … but others may be falsely advertising big winning rates and manipulating their records to look more successful than they really are. As bettors ourselves we became frustrated with trying to tell the trusted football tipsters from the rest – so much so that we ended up creating Trusted Tipsters. Here we specialize in identify tipsters who are doing things the right way – for example, they offer high win rate tips and accurate tips histories. We determine this by putting soccer tipsters through an extensive verification process. If a tipster is verified by our site bettors can rest assured they are going to receive trusted football predictions from that tipster. Our service also offers a number of benefits to football tip providers. One of the biggest advantages of our service is that tipsters who take advantage of it immediately get a way to differentiate themselves from the competition. So many people are trying to make it as football tipsters today that it can be very difficult to stand out from the crowd. In fact, without any way to show bettors that they can trust you, you are practically destined to get lost in a sea of tipsters all offering basically the same services and claiming the same things (such as a high win rate, accurate tips history and great customer support). On the other hand, get verified by our site and you’ll stand out as an expert who is offering real trusted betting tips and real trusted soccer predictions at a time when far too many tips sites are offering tips from syndicated tips services that are available at multiple sites (and in all likelihood in many free forums) or that are advertised to be way more successful than they really are. Receiving verification from our site will allow you to instantly build credibility with your site visitors. When they see our seal of approval they know that at your site they are going to receive football betting tips from a verified tipster they can trust. So How Exactly Do We Verify Tipsters? We put all tipsters who apply for verification from our site through an extensive verification process. 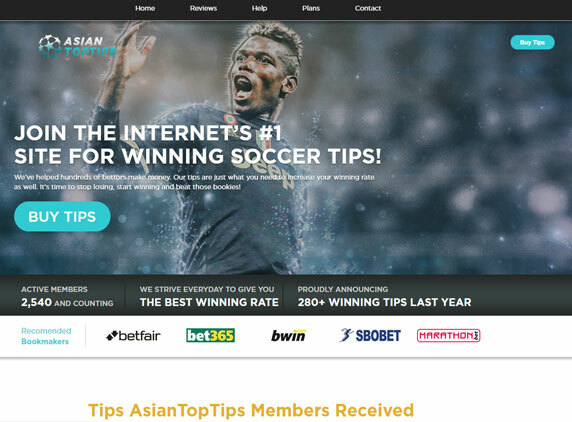 Tipsters who satisfy all five of these requirements receive our verification seal to place on their website which instantly informs all visitors that they provide trusted soccer tips. Verified tipsters are also listed on our site so visitors can quickly and easily find them and begin receiving tips from them. Our site has quickly gained a reputation as THE place to go to find actual verified tipsters. Thanks to Trusted Tipsters, soccer bettors don’t have to conduct hours of frustrating and often confusing Internet research to find a tipster. Now then can simply visit our site and immediately see the best of the best. That’s why each month our traffic is increasing dramatically over the previous month. We save football punters both money and time and allow them to get the trusted betting tips they need to grow their bankroll fast! As soccer bettors ourselves, we understand the frustration that comes with trying to tell one tipster from another these days. Every time you find a tipster online you must ask yourself: Can I trust this tipster … or is he going to give me a bunch of inaccurate tips that aren’t worth the money I’m going to spend? We went through this process countless times ourselves until we became so fed up that we started this site. Our goal is to bring order to the tipster marketplace. We want the tipsters offering trusted soccer tips to be clearly visible and out verification process makes that possible. To build credibility with soccer bettors and give yourself an advantage over the competition, become a verified tipster today. Our members all tell us that verification has paid for itself many times over. In fact, most say that getting verified by Trusted Tipsters was the best business decision they have ever made! 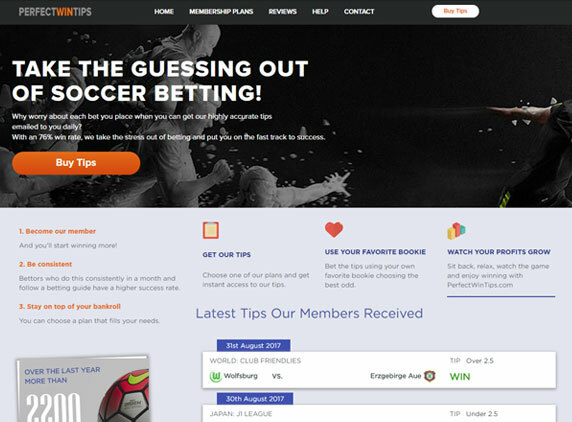 Click on the button below to get verified and to become a provider of trusted soccer predictions – the type of trusted tipster that bettors are looking for right now! Remember, getting verified is a great way to boost your credibility – and your earnings! People, including bettors, just love to buy from experts they trust. Let us help you become an expert bettors trust!